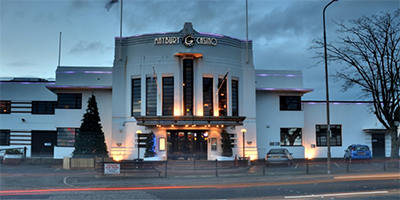 Will the prizepool exceed the £129,000 of last year? 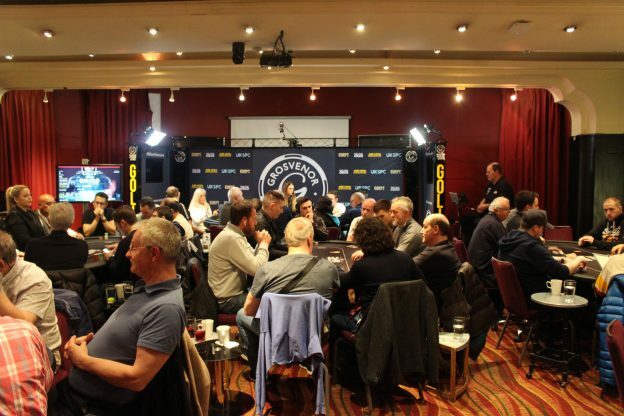 The GUKPT Tour travels to North of the border to Edinburgh for Leg 3 of the 2019 Tour. The leg is always well attended and this year it is going to be different. Will the prizepool exceed the £129,000 of last year?